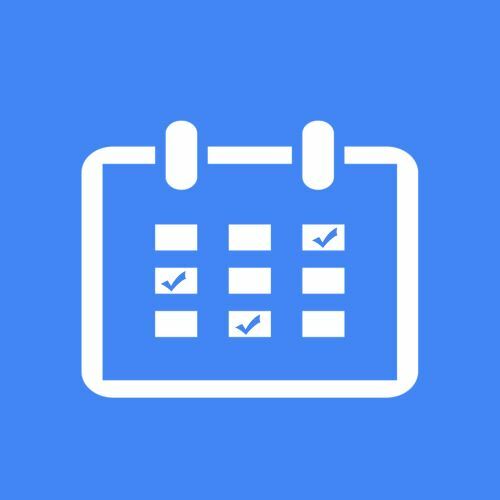 Built on the powerful BePro Listings platform, this booking and event listing plugin provides the ultimate wordpress Appointment and Schedule solution. 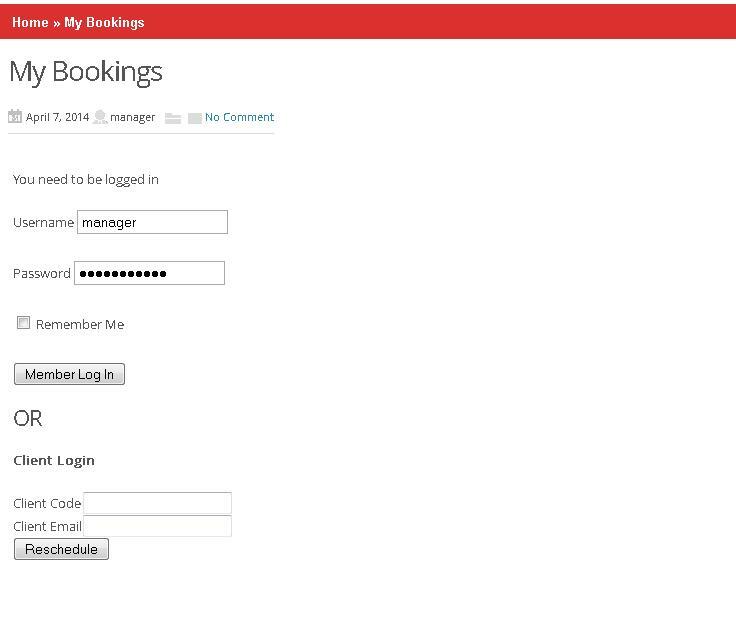 Use this plugin for, event tickets, hotel rooms, etc. 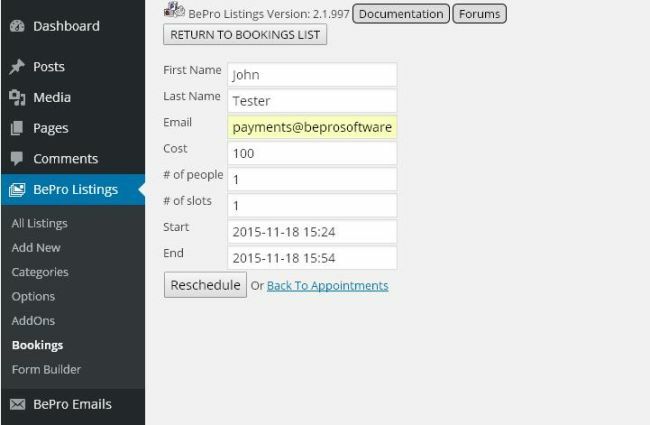 BePro Listings bookings will allow you to set availability, accept bookings and allow users to search available listings. All Pro ($30/Mo) and Premium ($60/Mo) members get this product & access to video Tutorials 100% FREE!. Subscribe today. This plugin comes with a range of features. For those interested in listing events and offering their customers the chance to create an appointment aka booking, then this plugin is what you are looking for. 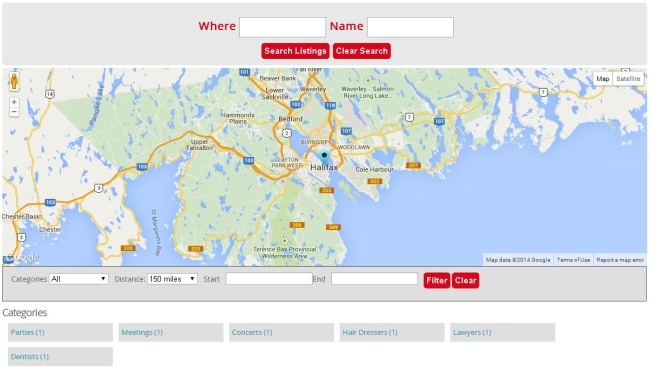 Feature your, staff, inventory, or anything else that you want to showcase. 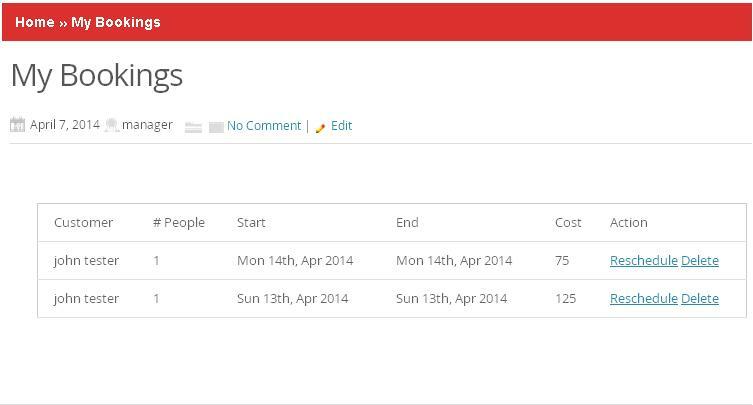 Then allow users to search, request and manage their appointment without an account. Multiple configuration options allow you to control how the application works. You can chose to setup a weekly or yearly scheduling system, which appeal to different types of businesses. 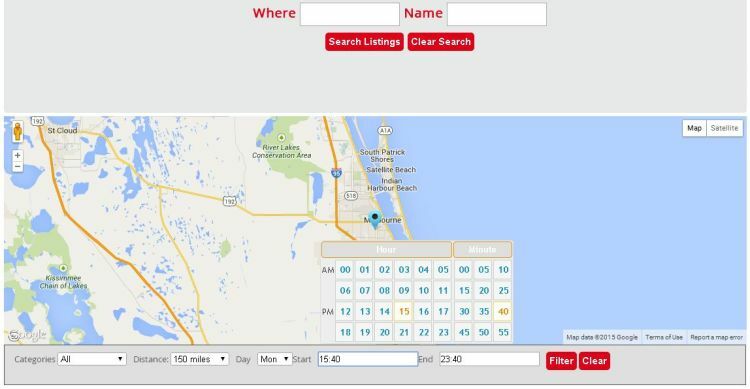 Depending on that selection, users are able to search and filter through your availability via the BePro Listings front end interface. The process starts by setting your availability. Simply input the days you actually do work. The system will block everything else. 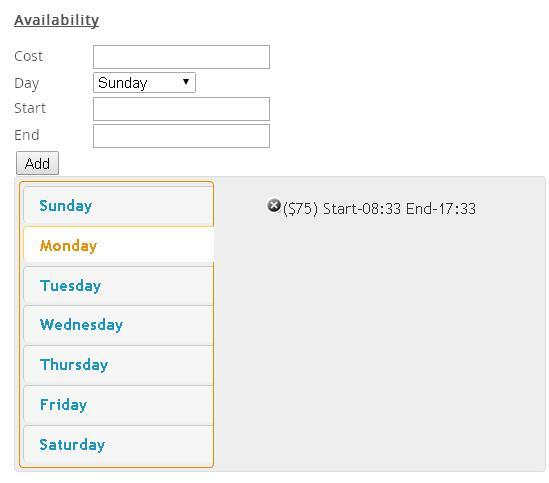 Once bookings start coming in, the system will block out time slots which you set as available but are considered full. Time slots are considered full when the max amount of people you setup in the admin, has been reach for that period of time. 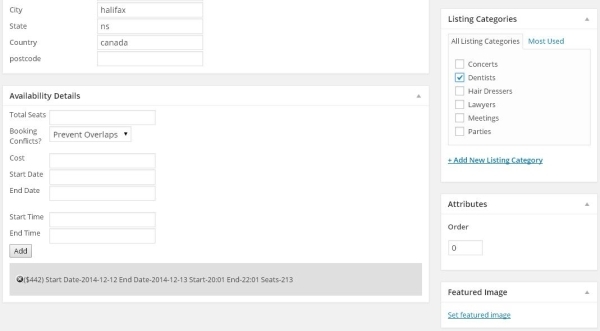 This plugin gives you the ability to accept all emails as admin or allow listing owners to manage their own appointments. 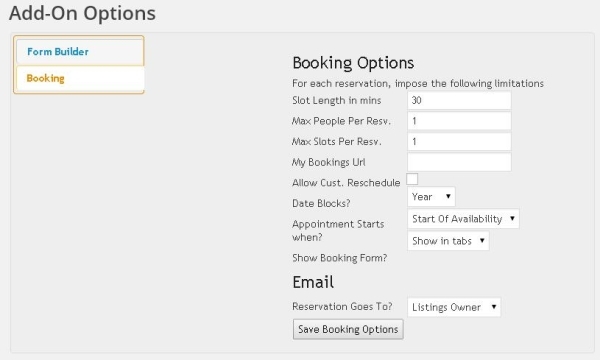 The customer gets a link in their email, which allows them to return to the website and change their reservation or cancel. Email notifications require our FREE BePro Email addon. These email notifications will save you and your customers lots of time and keep everyone in the loop. For some companies, deals are made face to face. Auto makers, real estate agents, and hotel rooms are great examples. 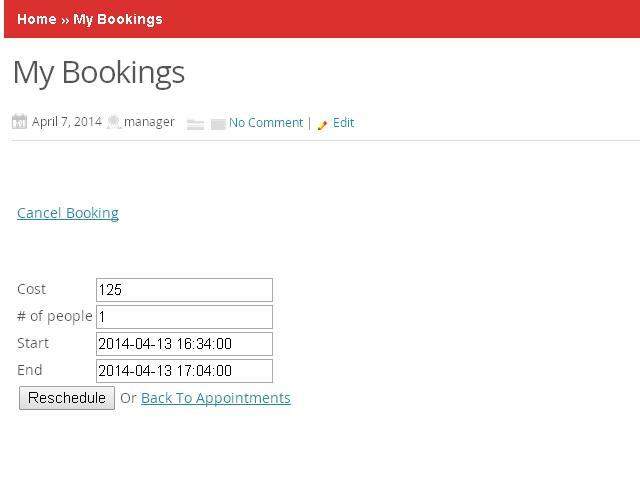 Use this plugin to schedule and/or book these appointments. Then with the email notification system, keep notified of any changes with the appointment.